I actually laughed out loud. Nice job Joe! MURPHY'S LAW STARTS THE WEEKEND OFF WRONG! This one's for you KId! We love you Gary! Blame it on Freddy! The Wilpon Effect! Yankees vs Mets Game 3 • Pelf Melts Down in 7th! Yankees vs Mets Game1 Reyes saves it for R.A.
Let's Go Wets! Niese Rains Supreme! HU GOTTA BE LEAVIN' ! A Time to Win! TURNer, TURNer,TURN! What Ever happened to R.A. Dickey? Beltran Hits 3. Can you say "CONTRACT"? My Tribute to Bill Gallo. My Babe Ruth. 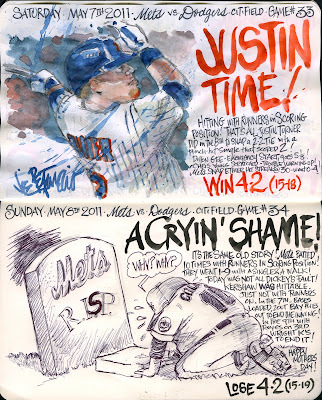 Mets Give it To The Poor-er....Dodgers! Mets Ace out of the hole!....For now. 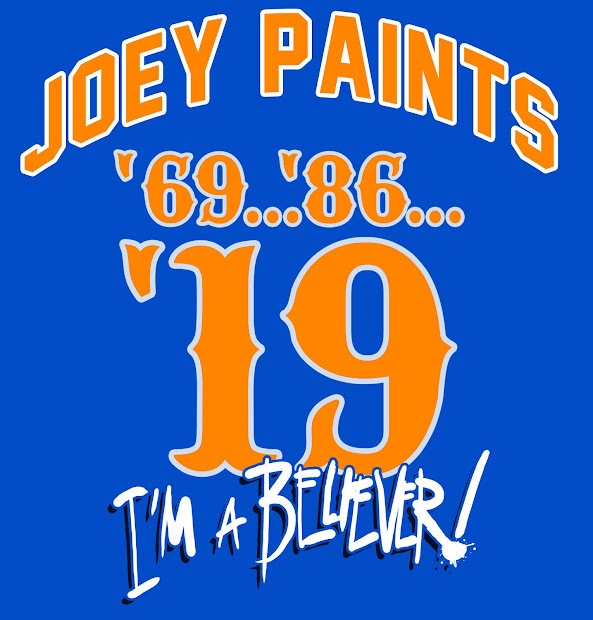 Mets Fan! 16 Times! Lincecum K's 12! OUCH!!! 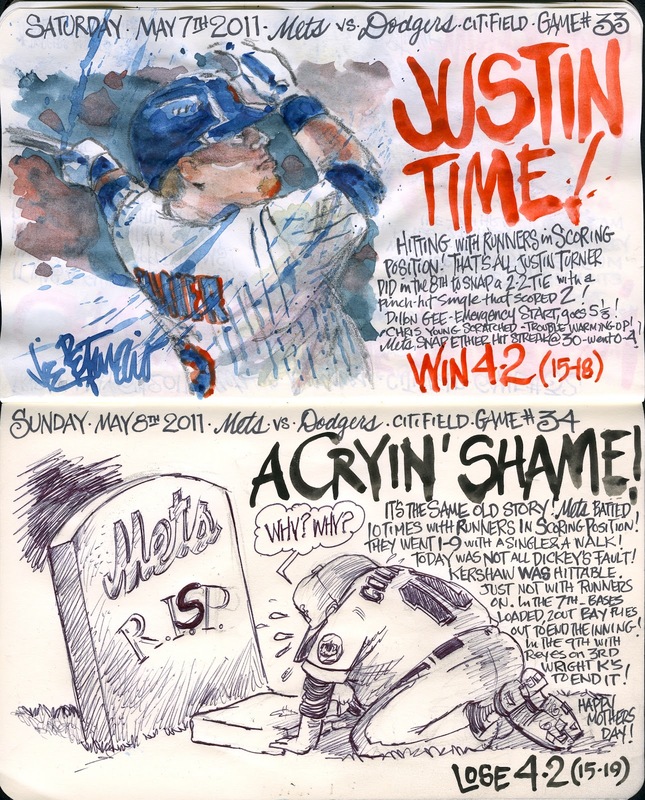 Mets Journal Meets The Wall Street Journal! Some things are bigger than The Game. We Got HIM! Doc Wins Duel as Jon Wanes! Pelf and Mets Slammed by Howard and Phils!